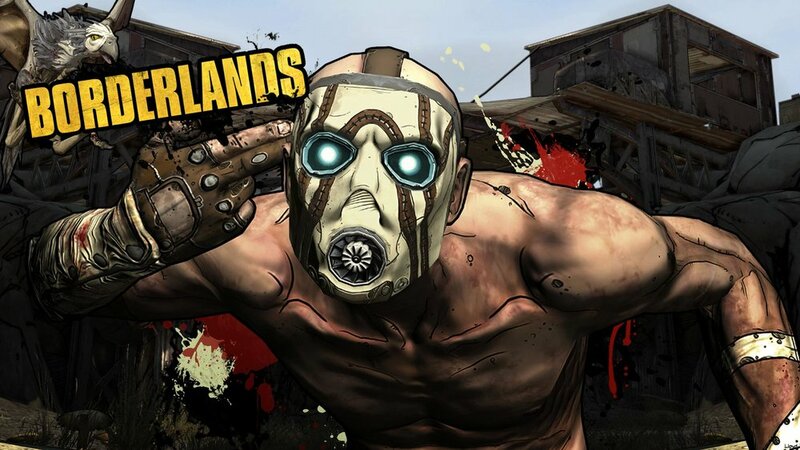 Now, it could be that Gearbox is working on a completely new ip separate from the Borderlands universe, but we all saw how that went with Battleborn, and it doesn't seem like good business to strike new territory when you have a great franchise sitting in the bullpen ready to go in. There's also the fact that Gearbox has explicitly said they're dedicating about 90% of their staff to "the game we want them to work on". Let's just hope they get someone for the job sooner than later otherwise the world will begin to forget what a great franchise this is!